I have two Angel Cages with gym top. 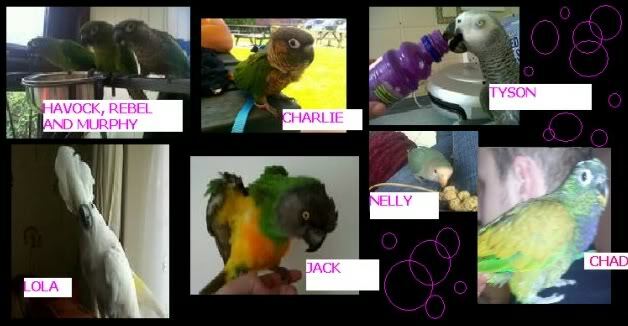 Would suit birds upto Greys/Amazon size. Both are only 8 months old. I am in East Yorks. Re: Two cages for sale. Still available was thinking around £100 each. I did not realise that they cages are a bitter cheaper now that when I bought them so will be happy to accept £80 each. Are these the ones I always think of as pent house Do you want me to link this to the fb group lee? Might reach a wider audience that way! That would be much appriciated Hollie. Think you are thinking on the right lines. They are Skyline cages. Still have these two cages for sale am open to offers. I am in east yorkshire about 9 miles outside driffied... They would both fit in 7 seater. Message box is on the top line... It should tell you that you have a new message.